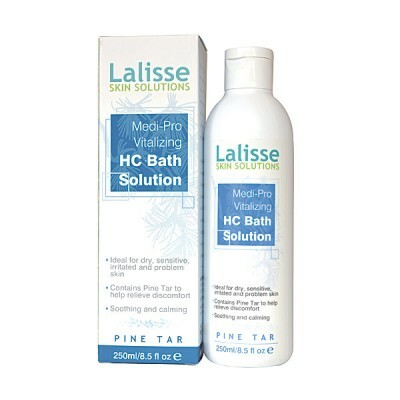 LALISSE Skin Solutions are based on ancient and secret Oriental Court recipes over one hundred years old and are a union of the mystery of the orient and advanced cosmetic technology. 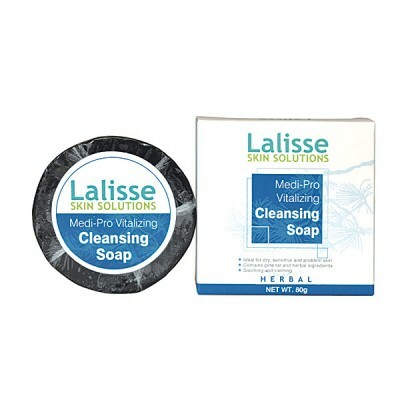 Lalisse offers skin care systems that actually work. 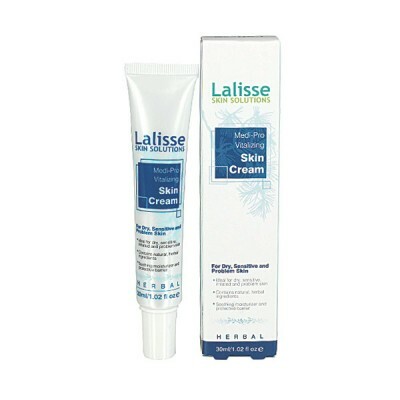 Lalisse Massage Therapy Cream assists to relieve the symptoms of Muscular Aches & Pains, Swelling, Neck & Back Pain, Knee & Joint Pain, Bruising, Sports Injuries, Cramps and Spasms, Tennis Elbow, Soft Tissue Injuries, Sports Injuries and Pain Associated with Arthritis, Headaches and Migraines. Use regularly to keep body feeling comfortable and relaxing. Suitable for body & foot massage. Apply the cream to areas of discomfort and massage until completely absorbed. Use as required to achieve desired result. Not suitable for pregnant women.